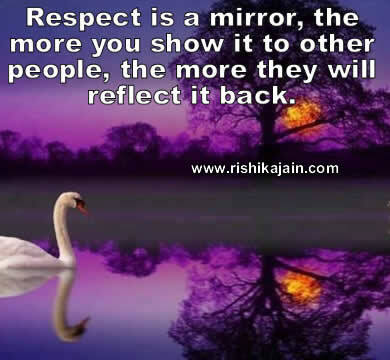 Best Quote for the day ;Respect is a mirror….. 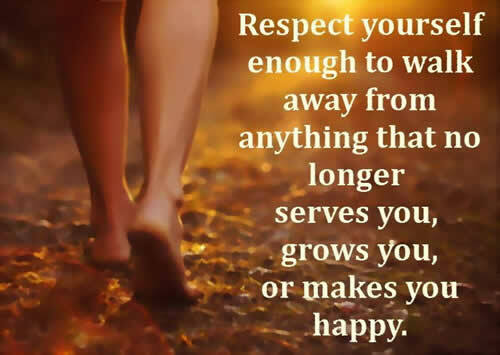 Respect yourself enough to walk away from anything that no longer serves you ,grows you,or makes you happy. 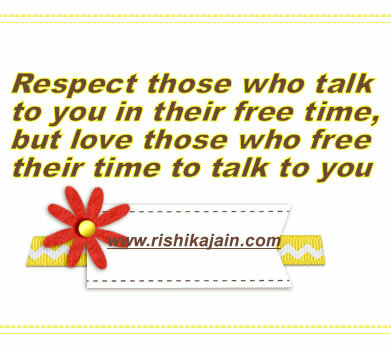 Respect those who talk to you in their free time, but love those who free their time to talk to you . 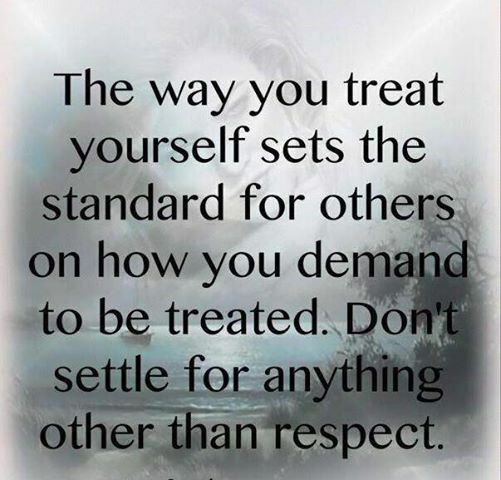 on how you demand to be treated. 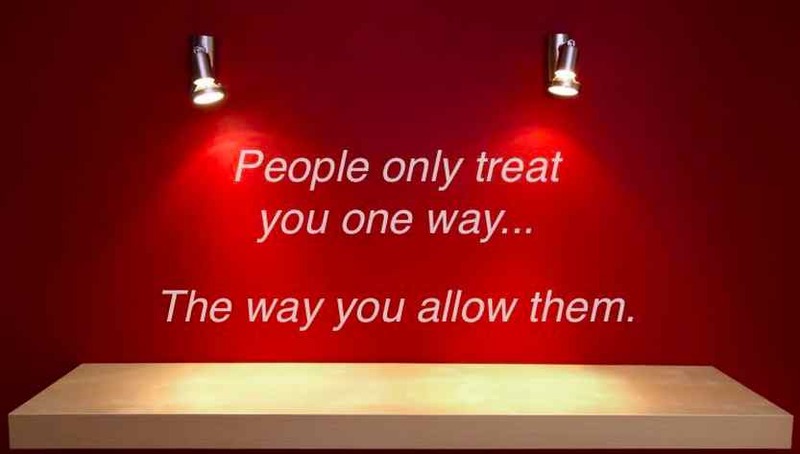 People only treat you one way…. 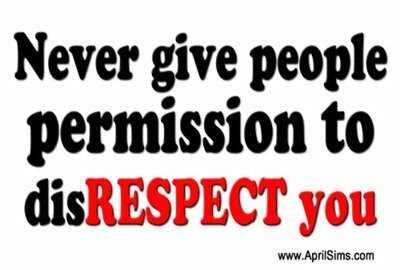 The way you allow them.